There is an interesting three part history of Savoy Buildings available here. Much of it is familiar of course, but there are still enough surprises to make the articles worth reading. 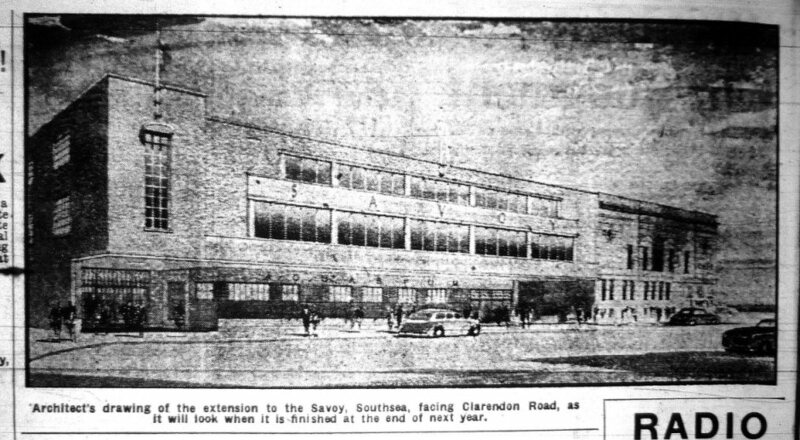 Who even knew that in 1955 there was a plan to extend the building along Clarendon Road and that work was supposed to start within twelve months? I certainly didn’t. A Planning Inspector will hear the case for and against McCarthy and Stone’s proposed block of flats in mid-May. There are no fixed timetables for determining appeals, but my guess is that we will get a decision in September.